Our Story | IndianLife Foods Inc.
A family legacy of freshness and flavor. Family is secret of our Success. Our tradition of innovation and commitment to healthy, all-natural and organic foods began centuries ago with Treasured vegetarian family recipes passed from generation to generation. 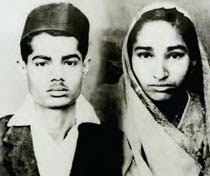 Indianlife’s Founders, the Raniga family entered this rich family tapestry in the 1960s after Govardhan and Jaya Raniga migrated to Fiji Island from Gujarat, India with their children. For centuries the Raniga family has been expert goldsmiths and jewelers and Govardhan originally entered this family business following his passion for cooking and healthy food. Govardhan opened a grocery store. 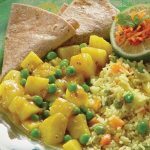 Govardhan and Jaya developed delicious vegan and vegetarian recipes. They believed strongly in the power of fresh, whole foods. In fact, every meal was prepared fresh. Milk came front the family cows, and Govardhan would personally cut grass so that they too would eat only the freshest food. The family began harvesting their own turmeric, carefully seeking out the most aromatic herbs and spices to mill. Building his own custom mill. 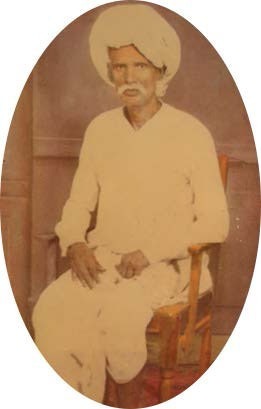 Govardhan began his spices business in the 1960s. 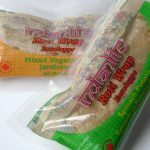 Here he developed the family’s proprietary virtually heat-free spice processing for incredible flavour. Their custom rice mill milled perfect rice. As word of their extraordinary products spread, farmers from surrounding towns came to buy them by the bagful. 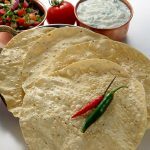 In Indian culture recipes are handed down from mother to daughters and daughter-in-laws. 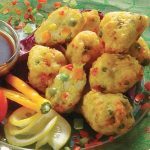 An avid home chef, inspired by a legacy of delicious cuisines, Jaya helped create many of the Indianlife dishes now beloved throughout North America. She also encouraged young Rakesh to pursue his love of cooking and develop the recipes that have made Indianlife famous. Today Indianlife proudly carries on the Raniga family tradition of delicious, fresh and healthy natural vegetarian foods. The pastry that created a legend. In 1978 Govardhan moved his family to British Columbia. While as a young adult Rakesh Raniga entered the family jewelry business, cooking remained his passion. Indianlife was born in 1990s. Acquiring a food plant in Burnaby, British Columbia. Rakesh Raniga and his siblings envisioned bringing their families vegetarian and vegan recipes to market. The mill that their father had invented had created incredibly fresh spices and oils and perfect rice. Today his methods are parts of our proprietary techniques for ensuring flavor. And inspired by Jaya and Govardhan Raniga, freshness at every stage of production became our mantra. 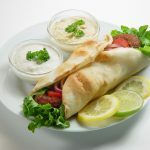 Indianlife took center stage as North America’s all natural Indian foods leader when the family brought their dreams of perfect Samosa to life in 1990s: thin, light and crispy with that just right “bite”. 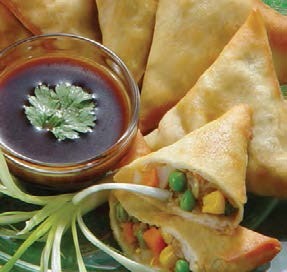 Indianlife has created what was the first, and is still considered to be the best Samosa Pastry dough in North America. 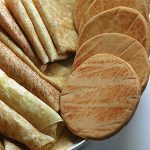 Know for maintaining perfect thickness without absorbing excessive oil as “Phyllo Dough” Samosa Pastries do, Indianlife Samosa Pastry was a wholesale hit with manufacturers and restaurants across North America. 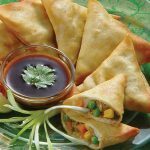 Our young company steadily continued developing our own retail line, including our famous Samosas that are still winning awards today. We’re passionate about delicious foods that are good for you, and good for the earth. 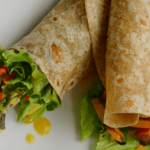 We believe that when we bring healthy and delicious vegetarian and vegan foods to you, we are part of a “wheel” of good karma that benefits people and planet. Freshness is our mantra, and our family legacy. It’s also our pledge to you. So only the sweetest, most aromatic spices and freshest ingredients grace our recipes. 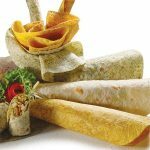 Only the purest whole grains become our wraps and breads. We also believe that what’s not in our food is as important as what’s inside. 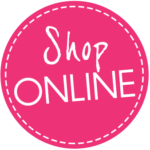 So no artificial colors, preservatives or additives are used in our all natural, Non-GMO and organic foods. We feel life’s real rewards are the people we meet along the way. So we source our raw ingredients from producers that share our commitment to sustainability. We support programs that reduce hunger and build strong communities. And we love the smiles we see when our family recipes become your family recipes. Becoming North America’s category leader. 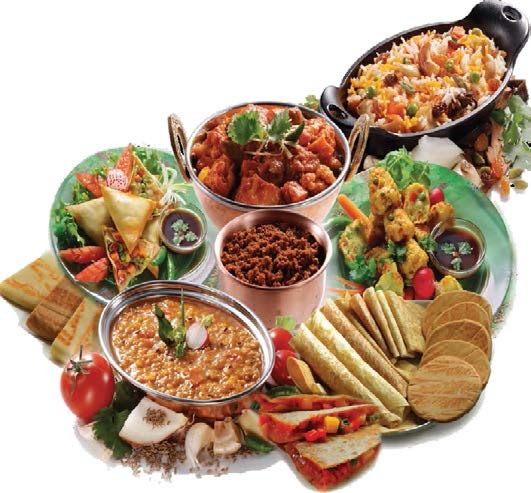 Still headquartered in Burnaby, British Columbia, today Indianlife Foods manufactures restaurant quality, family-priced gourmet Indian foods with a full complement of products including grocery aisle/dry goods, frozen and refrigerated items. 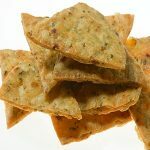 We service both retail and wholesale/foodservice markets and are proud to be North America’s largest manufacturer of all natural Indian foods. 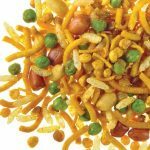 Above all, when we began we desired to delight “mainstream” customers with the vibrant flavors, rich colors and healthy spices of Indian foods. 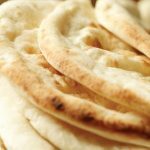 We’re proud to be a pioneer in bringing Indian food “out of the ethnic” aisle and into the mainstream grocery market. 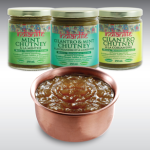 Today our award-winning foods are prized for their rich flavor, healthy-size portions, low-fat and low-sodium content. 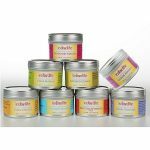 All of our products are vegetarian or vegan and include all natural, Non-GMO and organic ingredients with virtually no preservatives or additives. British Columbia’s 2011 Export Award, today Indianlife manufactures in Burnaby, BC and Northwest Washington State in the US and exports throughout North America. Indianlife Organics® and Non-GMO Verification. At Indianlife we believe you should be able to choose what you eat. The Non-GMO Project is North America’s only independent third party verification for Non-GMO products. 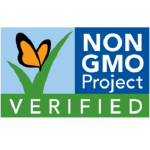 We are proud to offer a growing selection of Non- GMO Project verified foods. Polls continue to show that a significant majority of North Americans would like to know if the food they’re purchasing contains GMOs. We have always featured organic ingredients in our products. 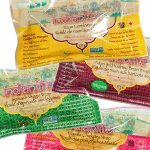 In 2012 we launched Indianlife Organics®, our Certified Organic brand that includes North America’s first certified organic whole wheat naan bread and our exclusive Indianlife Organics wraps that feature nutrient-dense ancient “superfood” grains. 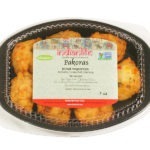 Ayurveg and Taaza® continue to grow our brand lines. 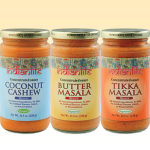 Indianlife brands continue to grow with recent additions of Ayurveg and Taaza®. 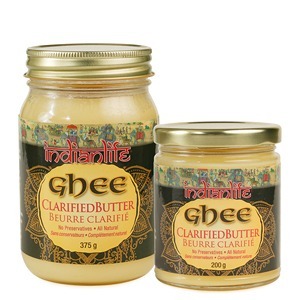 Ayurveg is a line of natural, traditional products used in Indian cooking, including all-natural Ghee and spices. Taaza®, which means “fresh”, is a line of all-natural Indian dairy products that include delicious and exciting Indian inspired ice cream flavors, yogurt and more. From nurturing vendor, distributor and broker partnerships based on trust, to building strong customer and employee relations, we view things from an holistic perspective and our “Indianlife Family” as extended family. Our retailers and distributors know they can always count on our steadfast commitment to freshness, quality, and prompt personal service with low lead-times. And our customers know they can always count on our authentic taste, “home chef” convenience and purity. We see Indianlife as an integral part of a sustainable food chain that benefits everyone:farmers, employees, retailers, consumers and the planet. 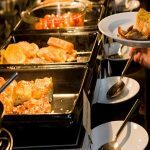 This extends to strong community relationships and “giving back” with charity initiatives to reduce hunger and poverty.